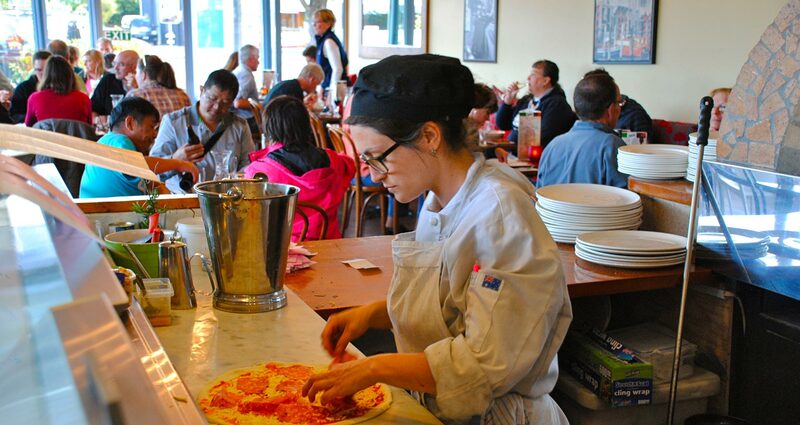 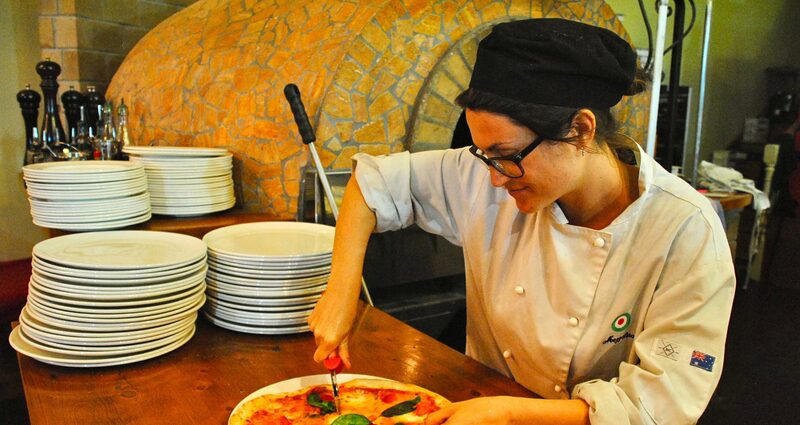 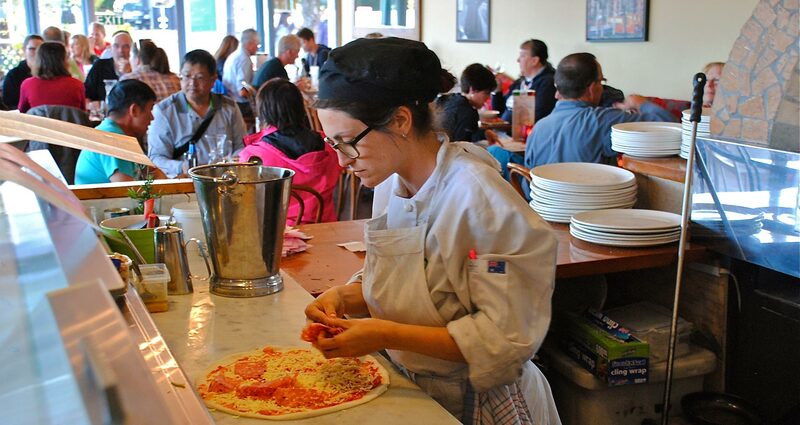 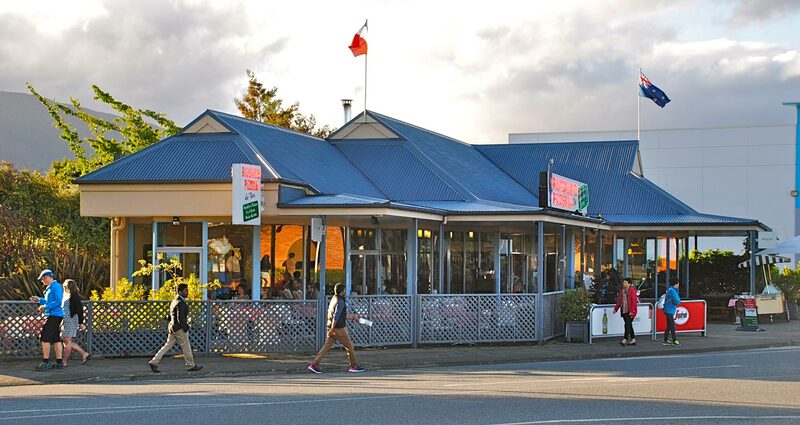 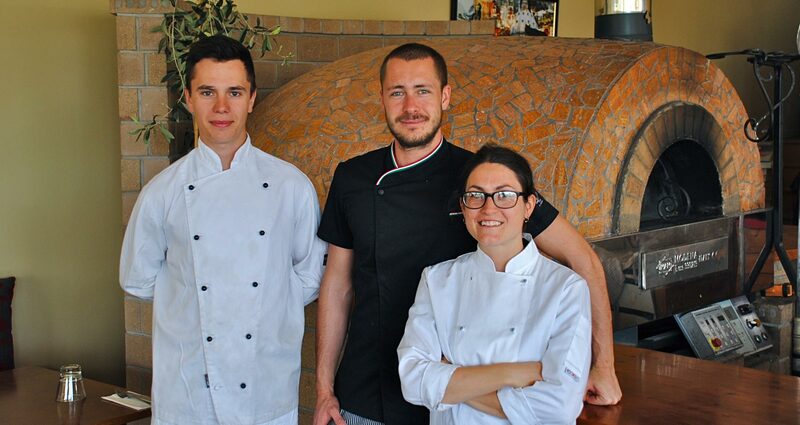 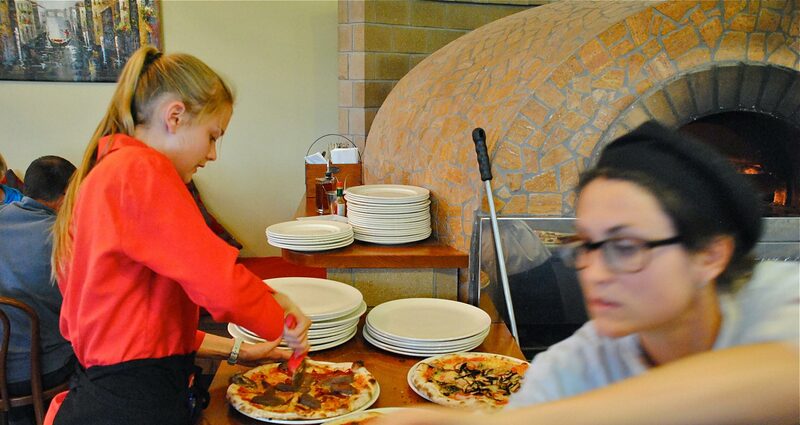 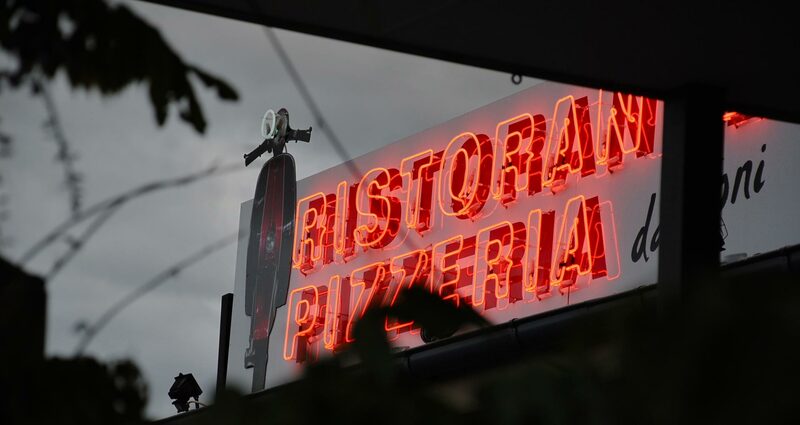 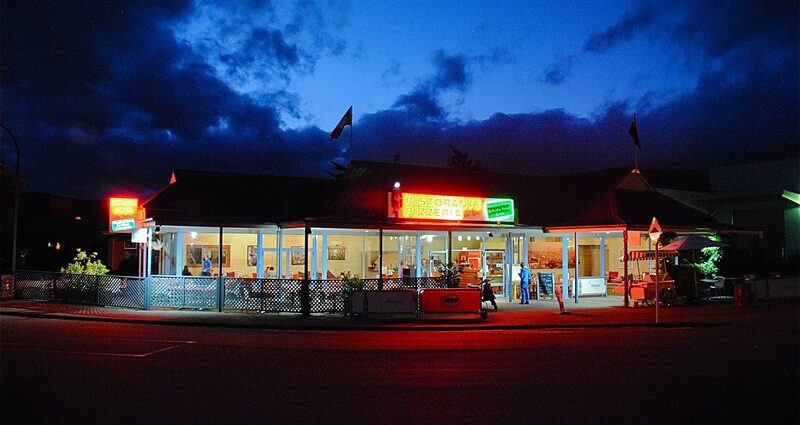 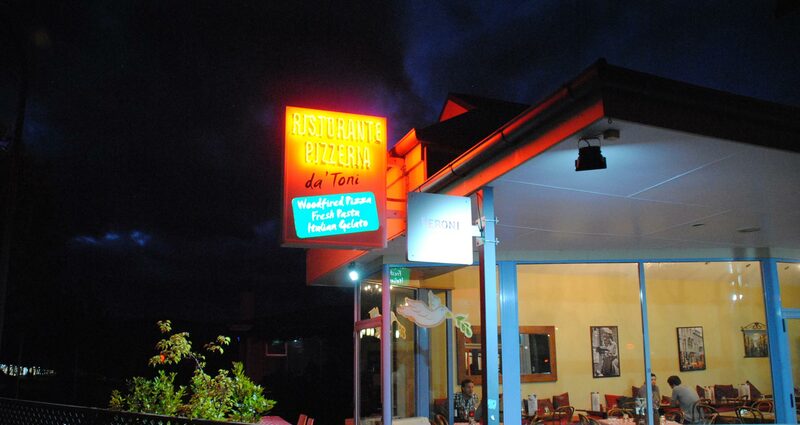 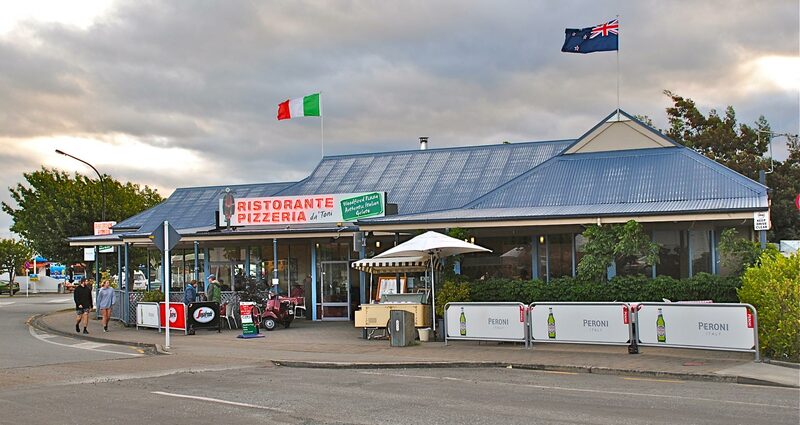 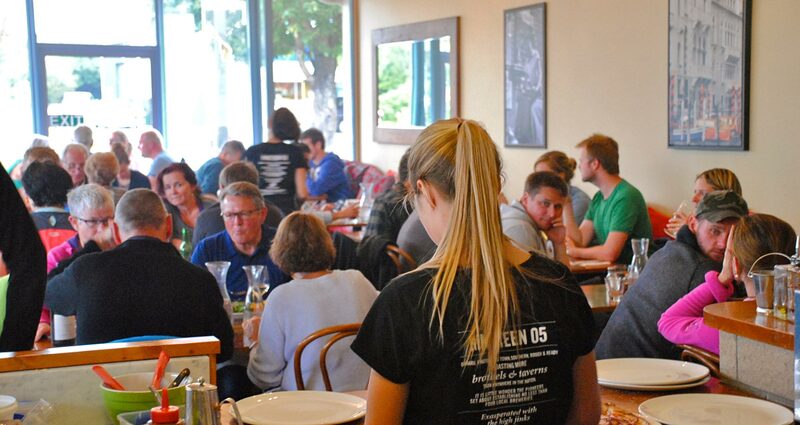 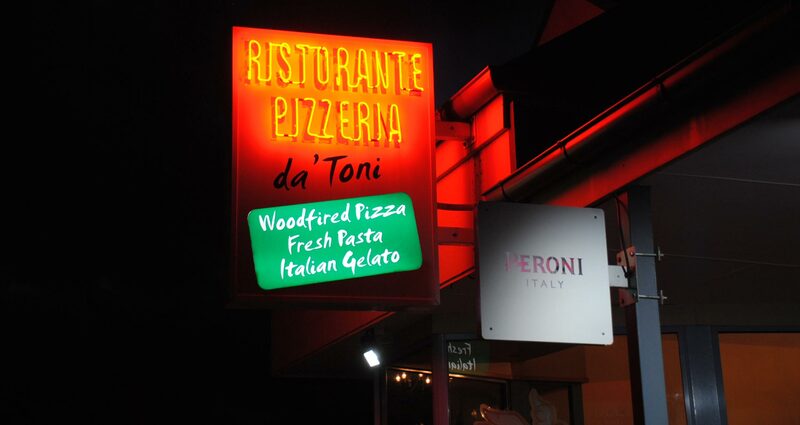 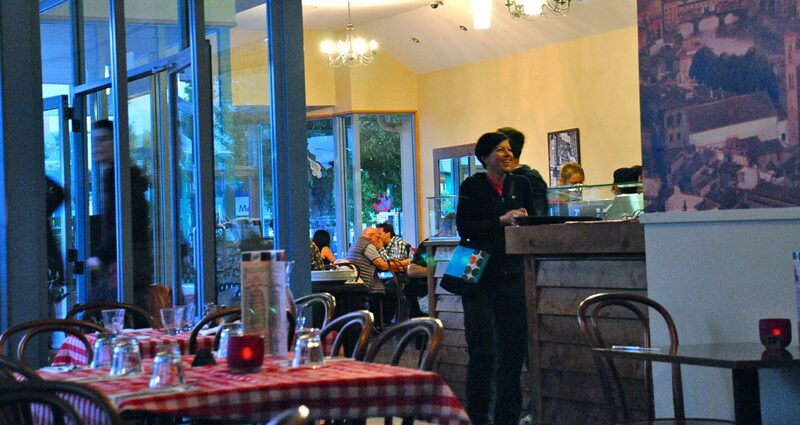 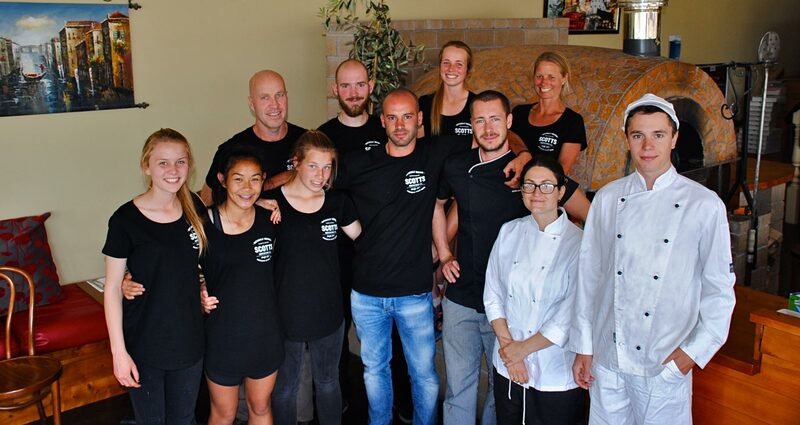 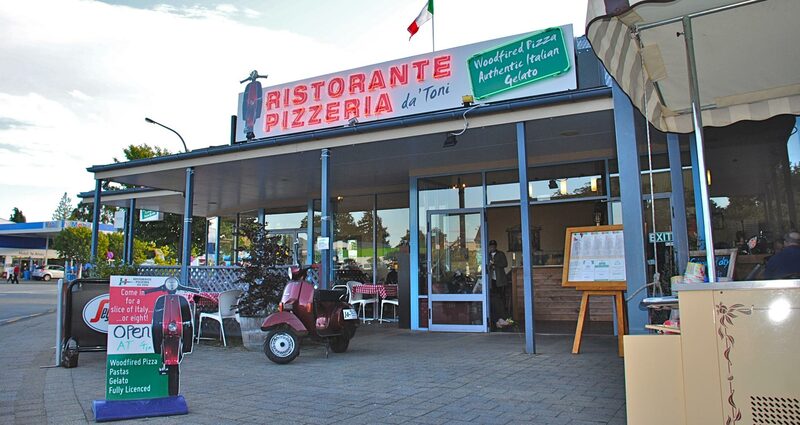 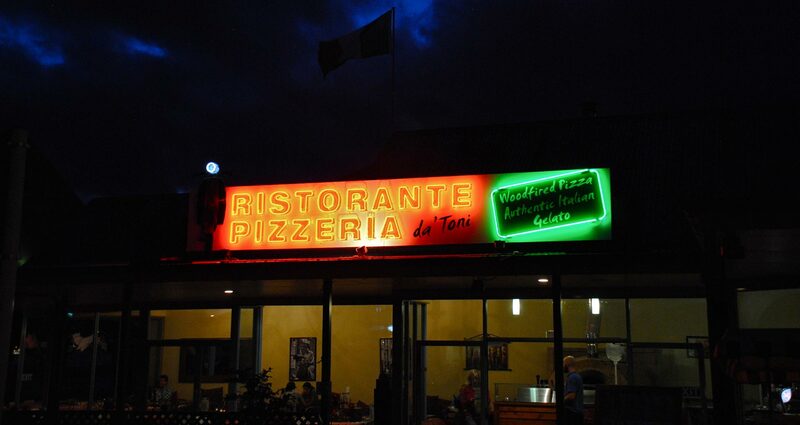 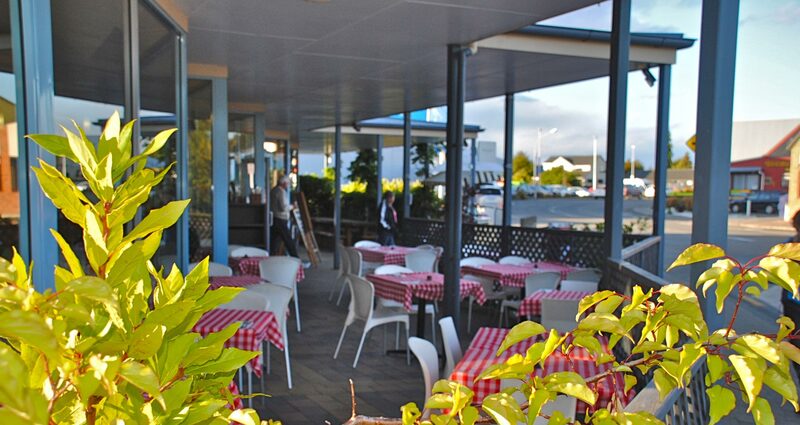 We are located at the heart of Te Anau, New Zealand giving you the best Pizza experience. 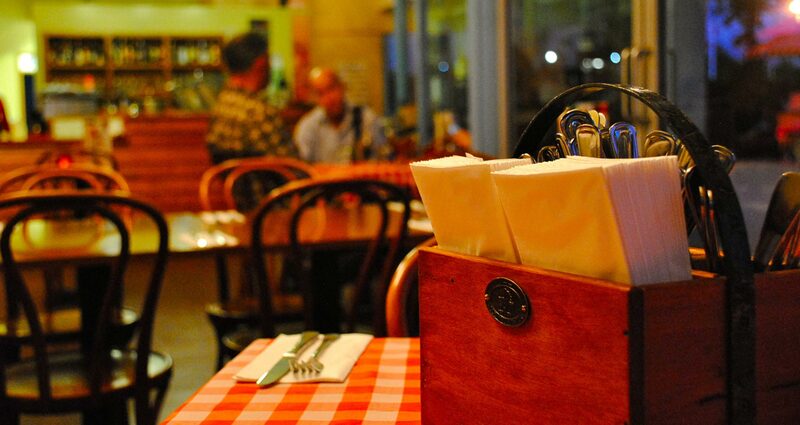 We take pride to constantly strive to give you, our customers a superior dining experience. 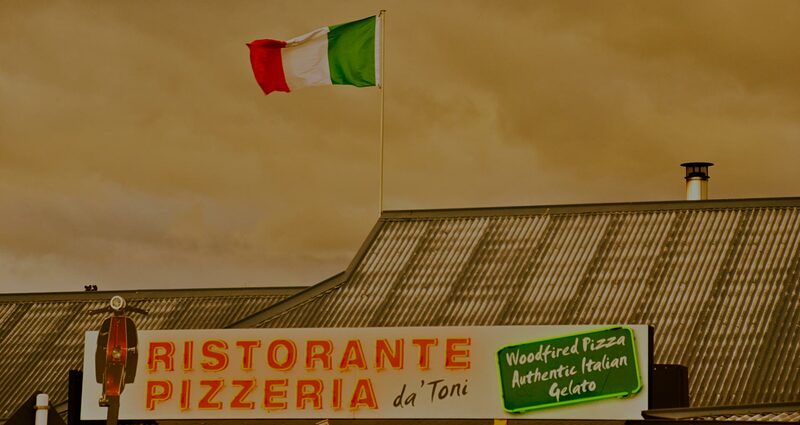 We proud to offer you the best Italian experience. 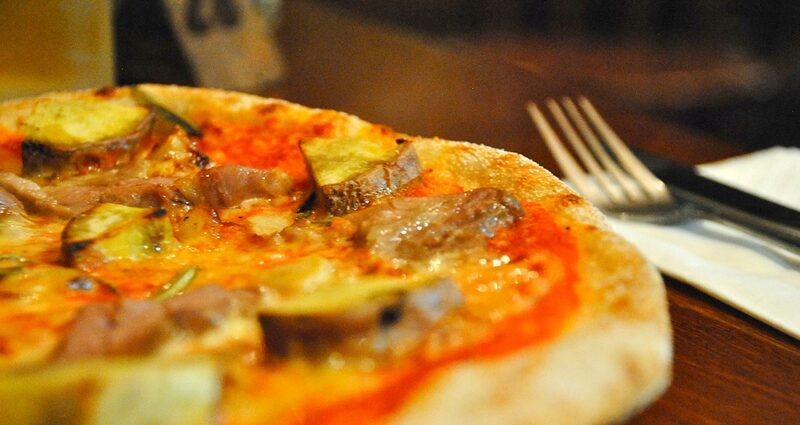 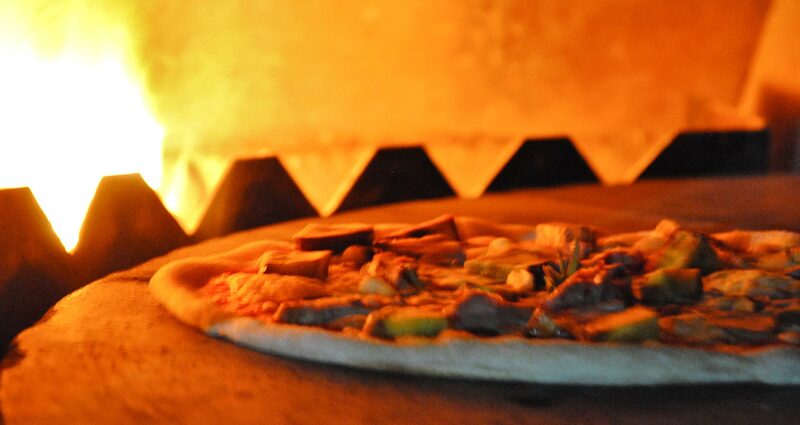 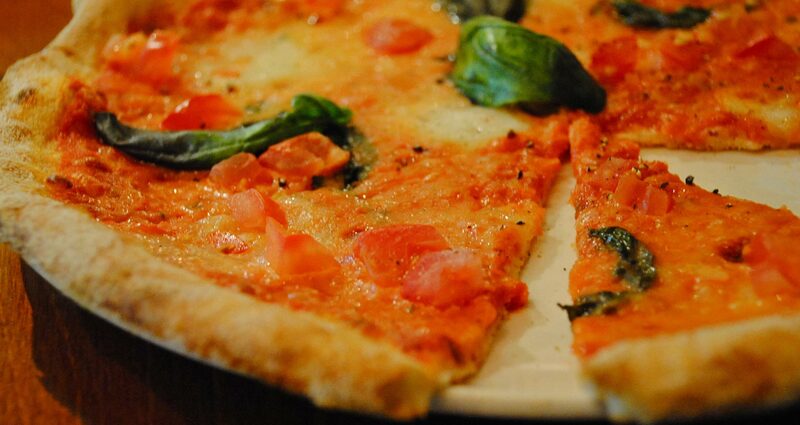 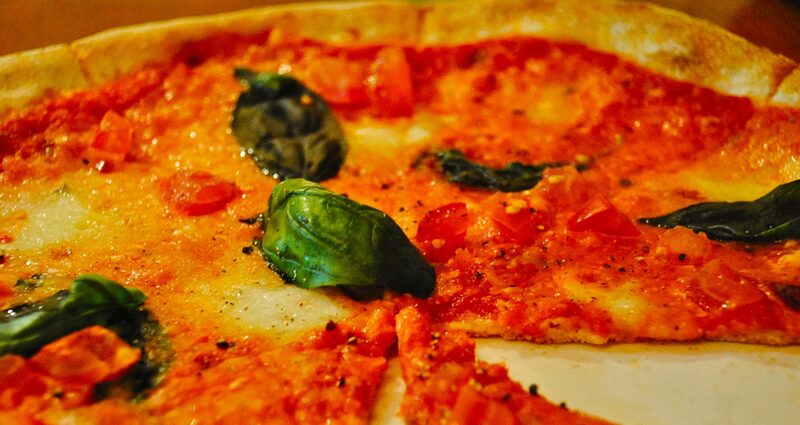 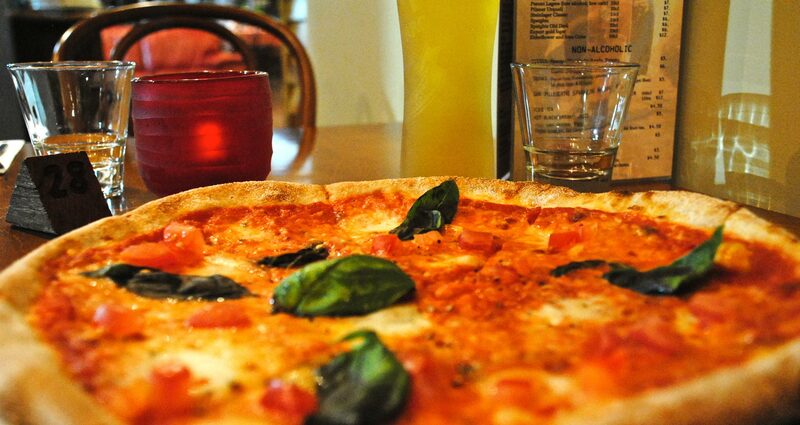 Our pizza will surely satisfies your cravings. 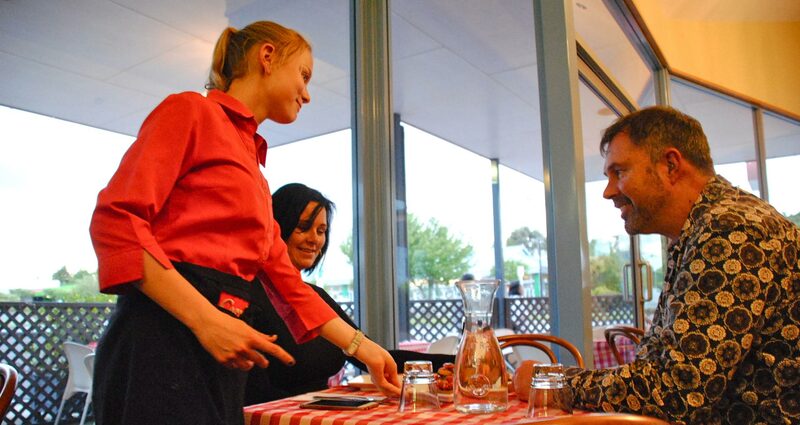 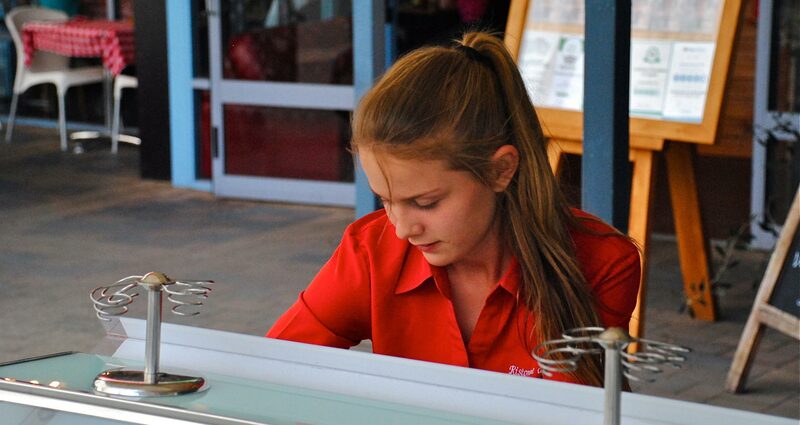 Our friendly staff are always here to make sure you have a superior dining experience.